Looking healthy makes all the difference when it comes to how you look. 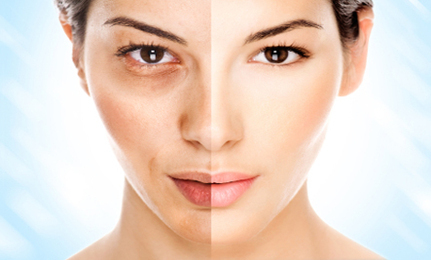 A Healthful face shows how you take care of yourself thus looking more attractive. Learn here how you can look more healthful in the face. Learn to work with your skin, try knowing what your skin type is. Learn if it’s sensitive or not. Next is to wash your face frequently. Exfoliating 2-3 times a week can help you get rid off dead skin cells. Then protect yourself from the sun. Use moisturizers frequently so that your skin won’t look dry. Try a new habit like adding jogging to your daily routine it causes you relief from stress. Follow these instructions and you would feel healthy inside and out.